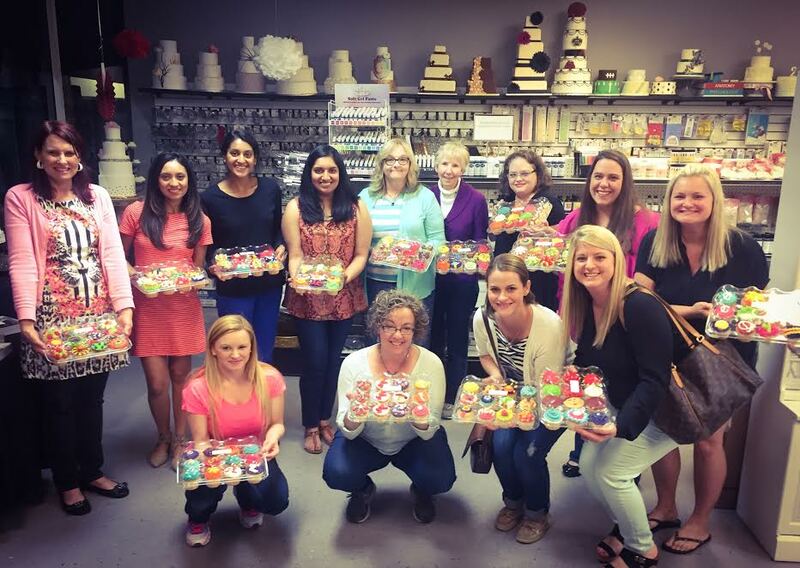 Grab your girlfriends and decorate cupcakes the first Friday of each month from 7pm-9pm. 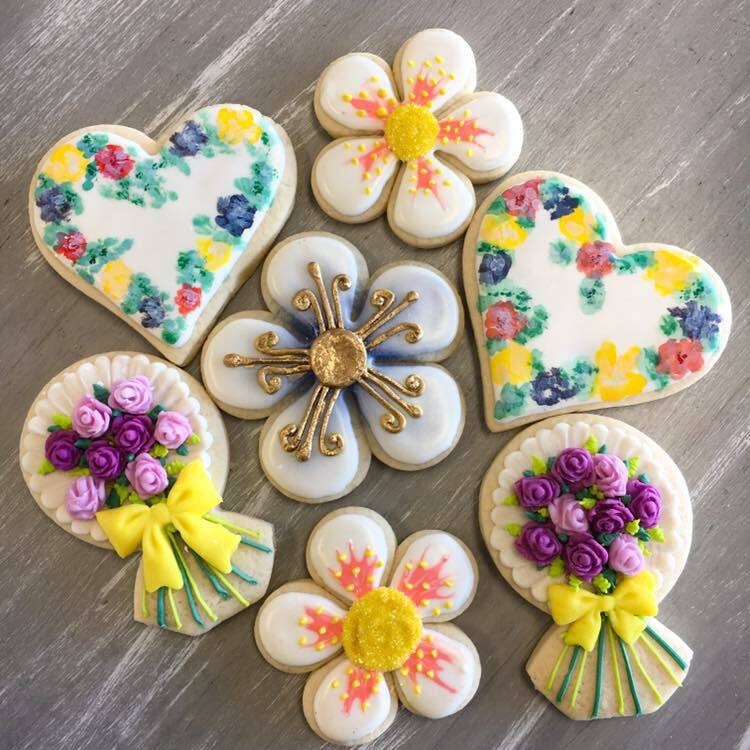 Learn new skills or compete in a Cupcake Wars style competition with prizes! Adults only. 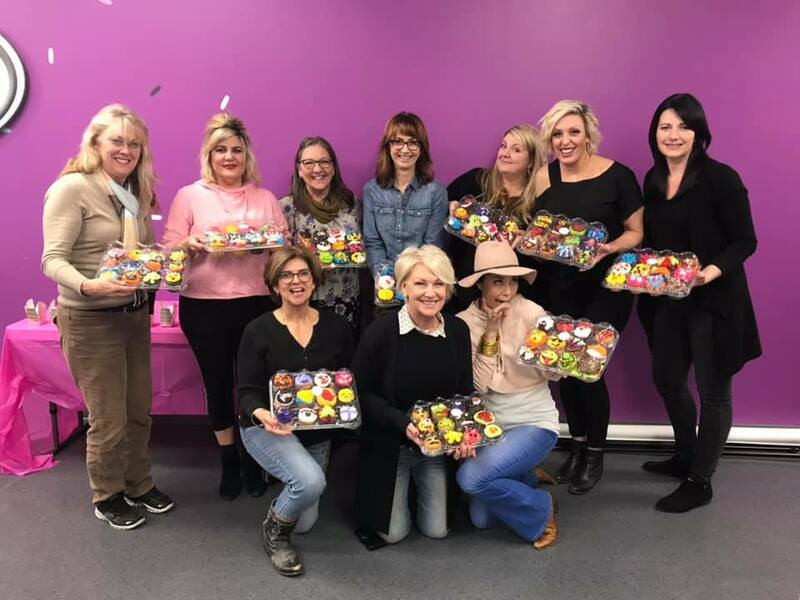 Here’s What’s Included: One Dozen Cupcakes for each guest, All Tools and Supplies, Complementary wine and soda, Light Snacks, Prizes, Set-up and Clean up! Gluten Free options available. Seating is limited and is offered on a first paid, first served basis. Advance registration is required. All classes are non-refundable, but are transferable if given 72 hours notice. No shows will not be refunded or transferred to another class.